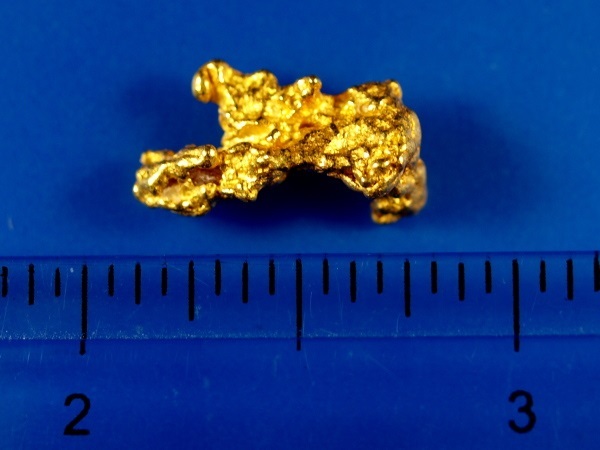 Here is a beautiful natural gold nugget that was recently mined in Western Australia. 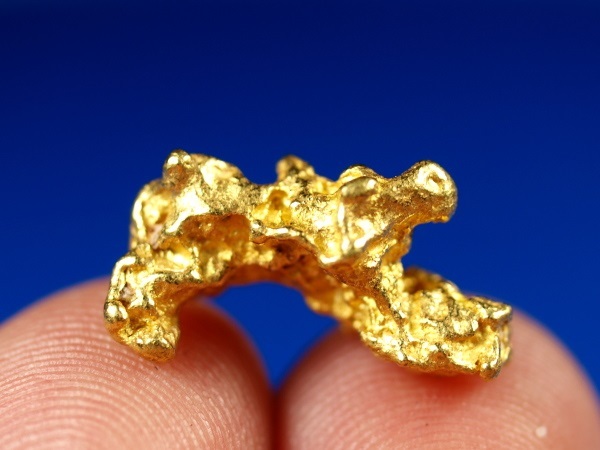 It has a fascinating shape and bright, beautiful gold. 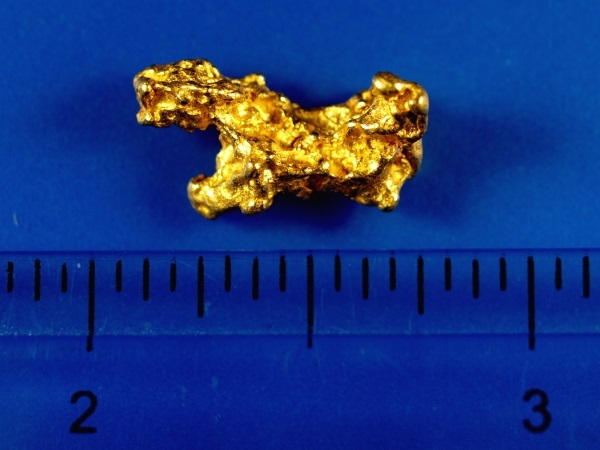 It weighs 4.40 grams.